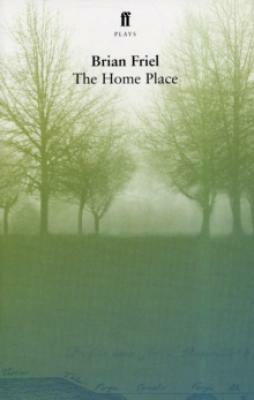 The Home Place (Paperback) | The Drama Book Shop, Inc. The year is 1878. The widowed Christopher Gore, his son David and their housekeeper Margaret, the woman with whom they are both in love, live at The Lodge in Ballybeg. But in this era of unrest at the dawn of Home Rule, their seemingly serene life is threatened by the arrival of Christopher's English cousin, who unwittingly ignites deep animosity among the villagers of Ballybeg. The Home Place premiered at the Gate Theatre, Dublin, in February 2005. Publisher: Faber & Faber, Ltd.